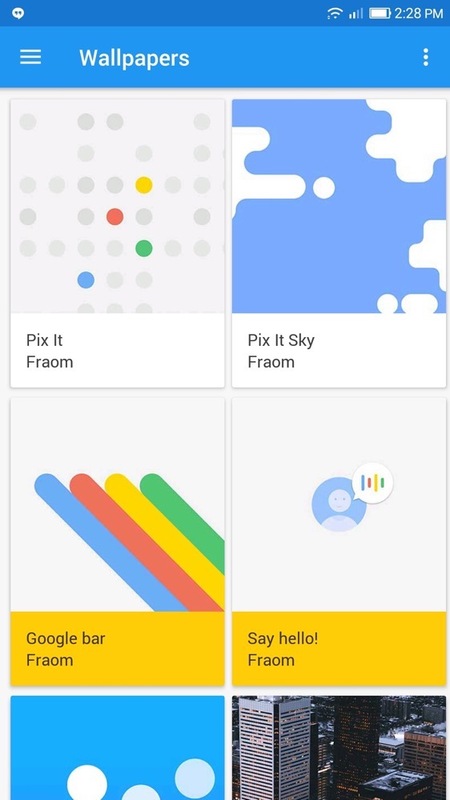 As someone who is always trolling Google Play for the next “hot” icon pack, I have found one that I would like to share, catered to anyone friendly towards the new icon look you find on Pixel devices. Called Pix It, the overall feel is very circular, but there are exceptions where a portion of the icon will cross over the circular border. This design is what drew me into the pack. 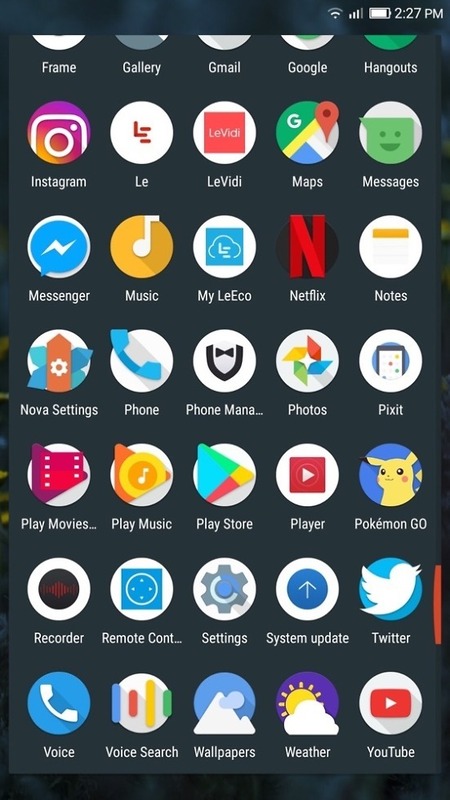 The pack features over 4500+ icons, but the attention to each OEM’s unique set of app icons is what impresses me. For example, many icon packs don’t support apps that come preloaded on phones. Because of this, you don’t get a very uniformed look on your home screen. In Pix It, many OEM icons are support, including LG, Moto, and Samsung, bringing that uniform experience you want. 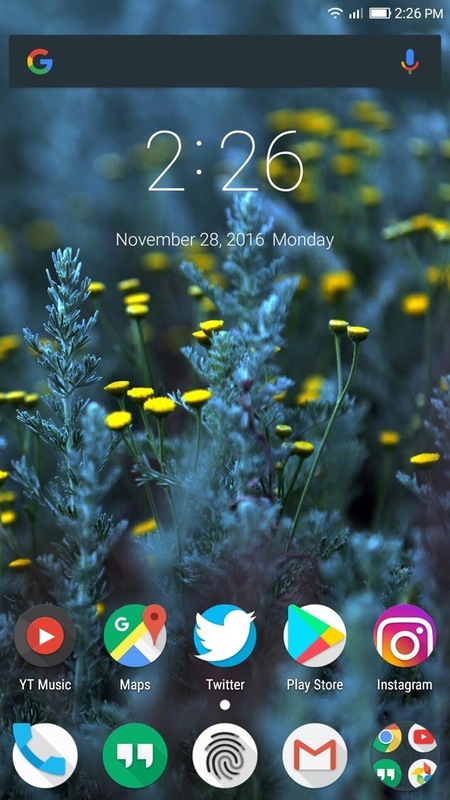 On top of loads of different icons, the app offers a ton of cloud-based wallpapers (a few of them are used on Pixel devices), support for Muzei, an icon request tool in case you don’t see an icon you need, as well as weekly updates to the icon repository. To try out Pix It for yourself, head to Google Play, spend a $1, and it’s yours forever.